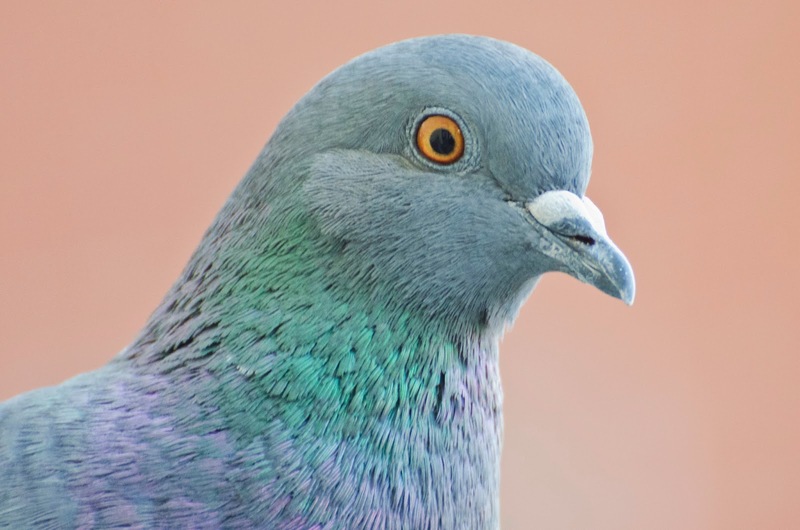 "I don't understand why people would want to get rid of pigeons. They don't bother no one." Hope you're feeling better! And is that really a Mike Tyson quote? If so, that's wonderful! A sensitive side to a fighter. Take good care. And I love all birds--these pigeons are particularly beautiful. Good photos! 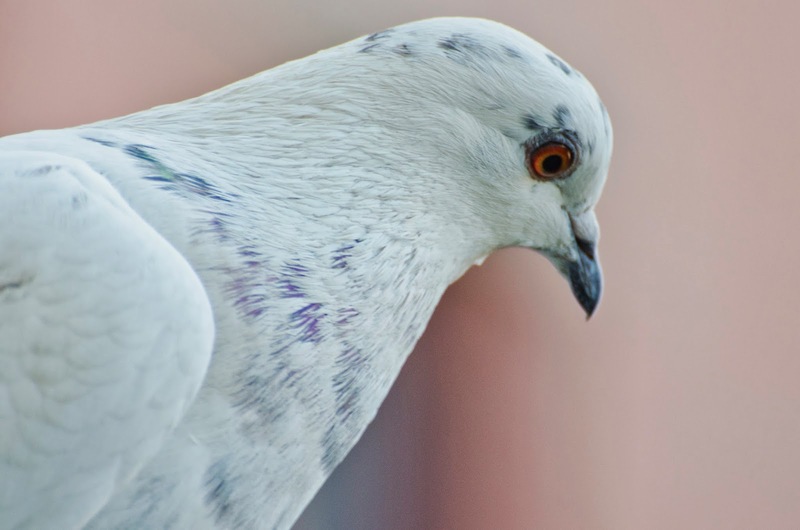 People like pigeons better when you call them Rock Doves. Who wouldn't like such resourceful birds?